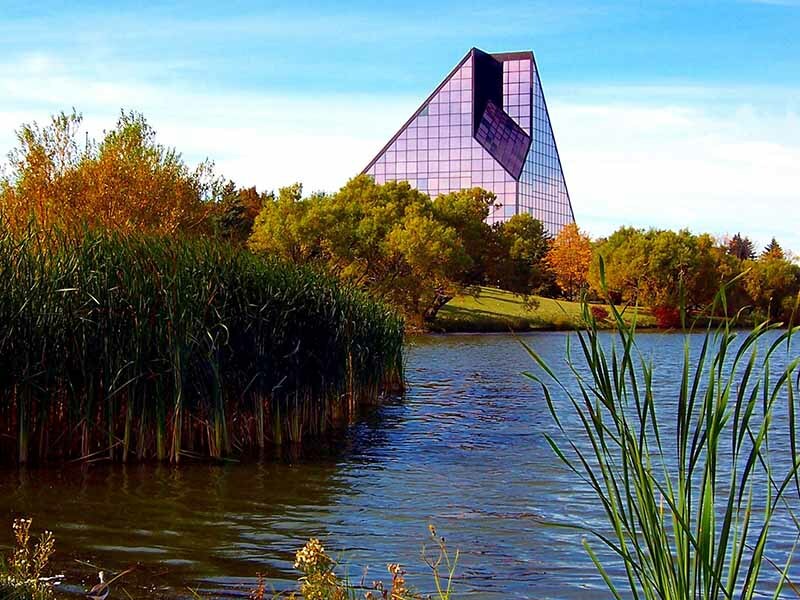 Tours of the Royal Canadian Mint are worth every penny; the currency produced here spans the globe, from Africa to New Zealand to the medals for the Vancouver 2010 Olympics. 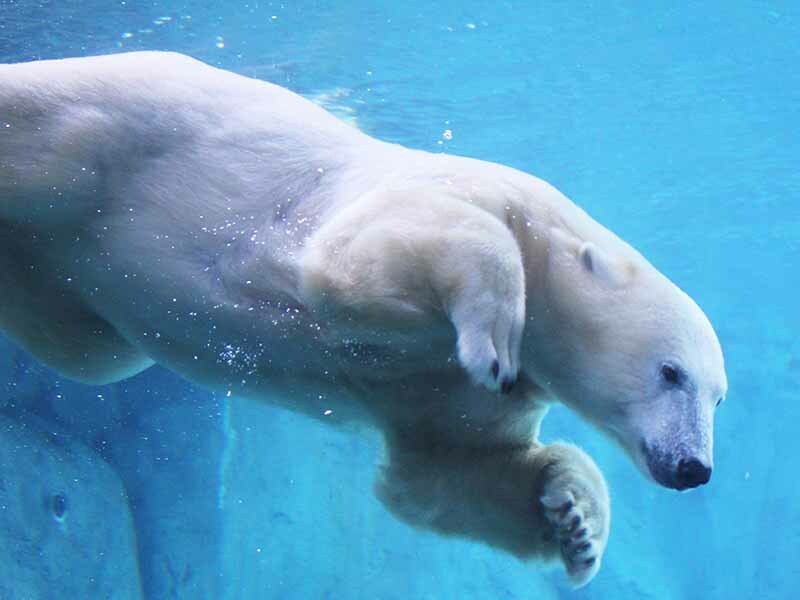 At the world's most comprehensive northern species exhibit, you'll get nose-to-nose with polar bears that swim right over your head. 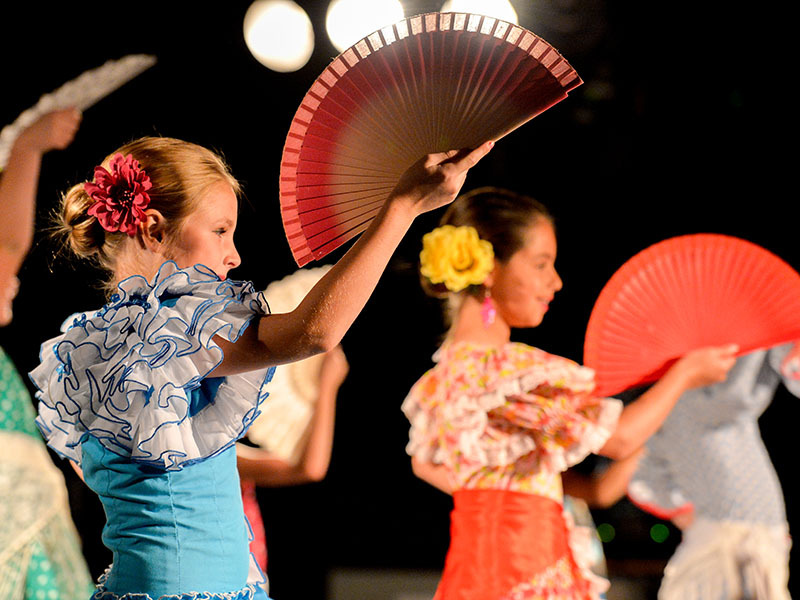 Folkorama is the largest and longest running multicultural festival in the world, showcasing tantalizing global cuisine and world class entertainment. 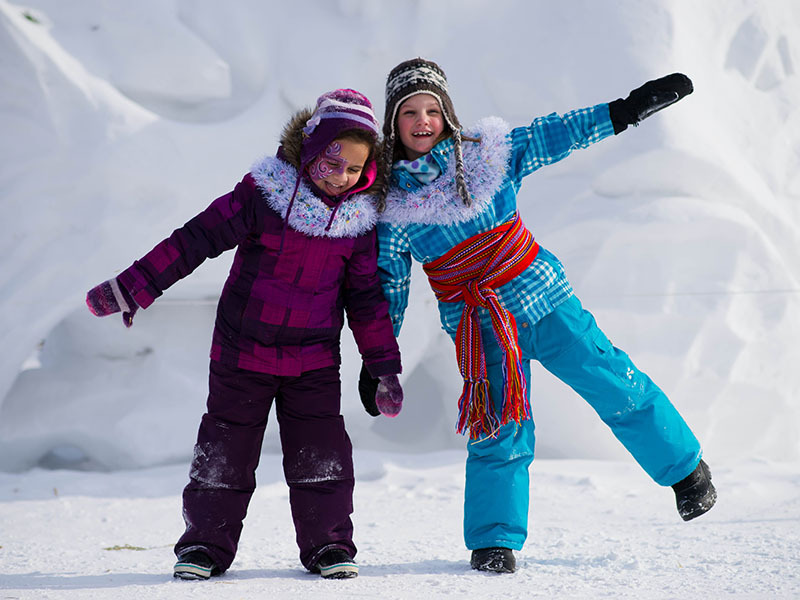 Festival du Voyageur is the world’s finest winter festival, with 10 days of music, festivities and snow sculptures celebrating Winnipeg's storied fur trade, francophone, and Metis history every February. 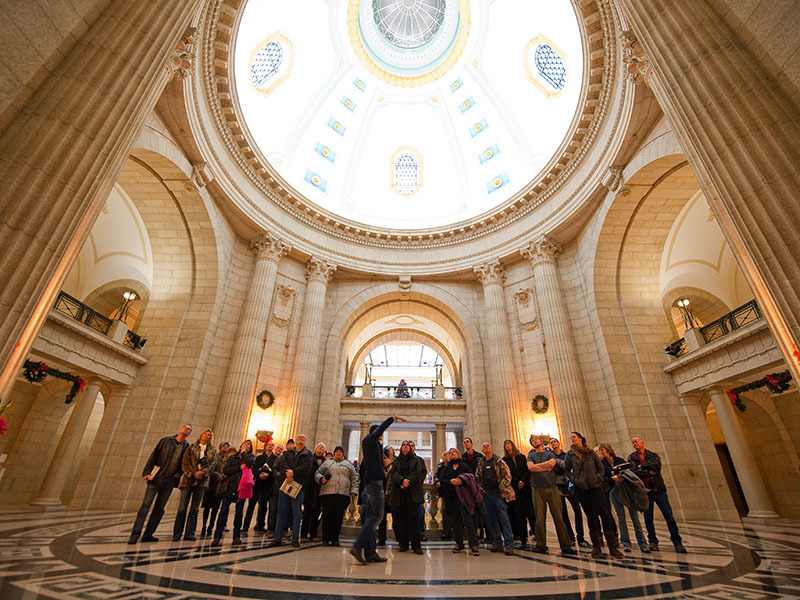 Uncover the hidden meanings behind the architecture of the turn-of-the-last-century Manitoba Legislative building, including Sphinxes, hieroglyphics, numerological codes, and Masonic symbols. 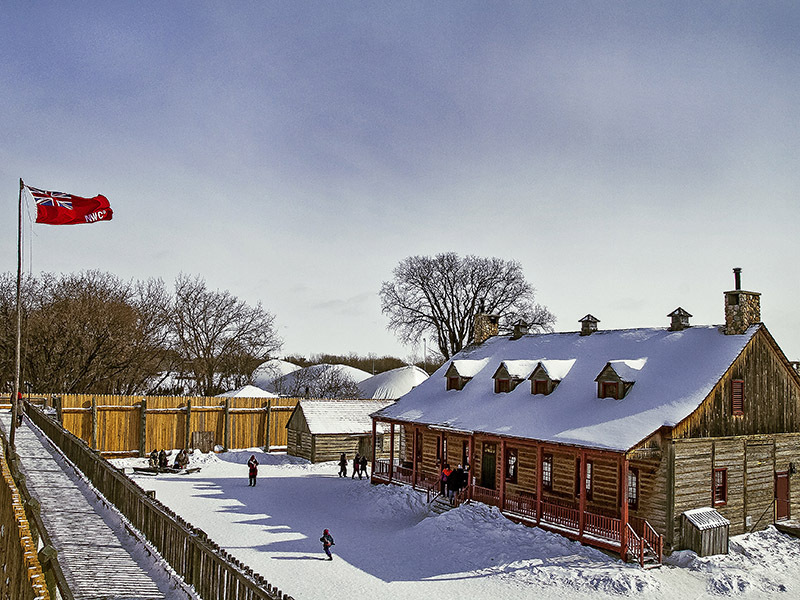 The rivalry of fur trade forts between the Hudson’s Bay Company and the North West Company is still embodied today at Fort Gibraltar and Lower Fort Garry historic sites. 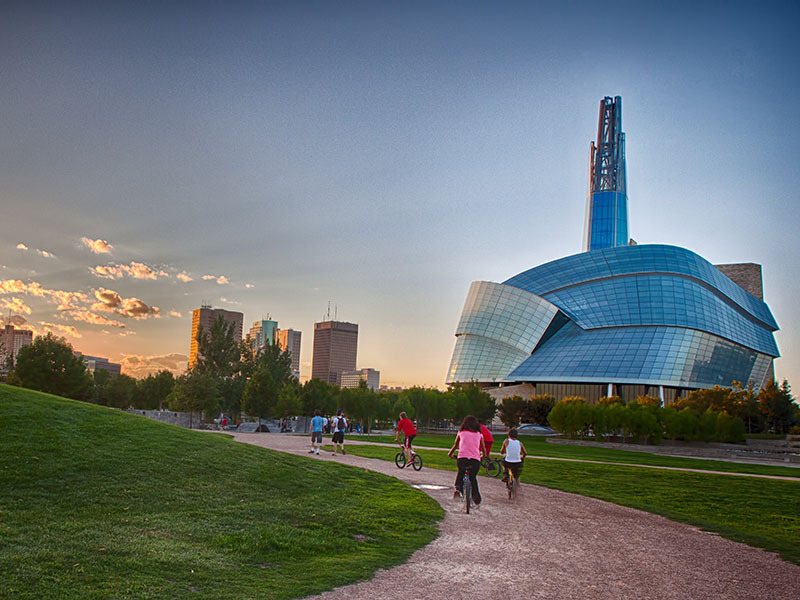 The Canadian Museum for Human Rights takes visitors on a journey through the evolution, celebration and future of human rights from Canada and around the world. 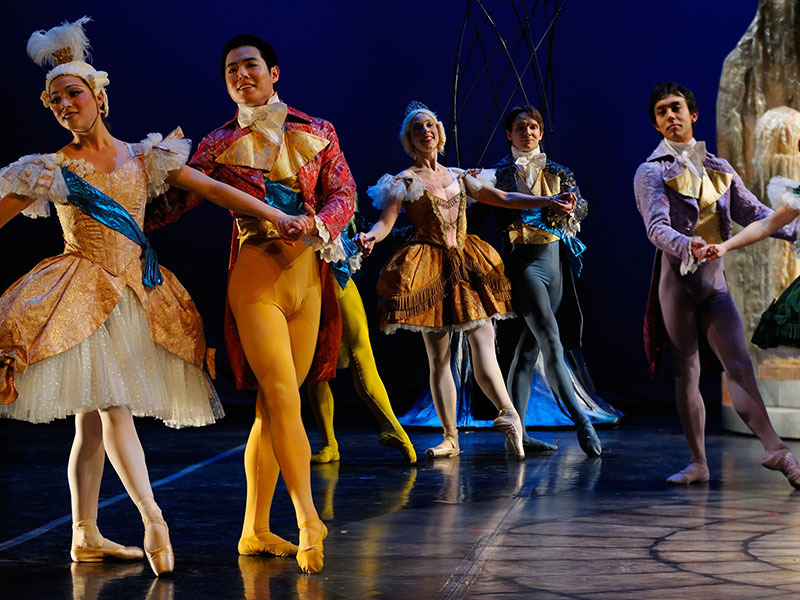 Go behind the curtain and see what goes into a show with world-class performers from Canada’s Royal Winnipeg Ballet, the Winnipeg Symphony Orchestra, and the Royal Manitoba Theatre Centre. 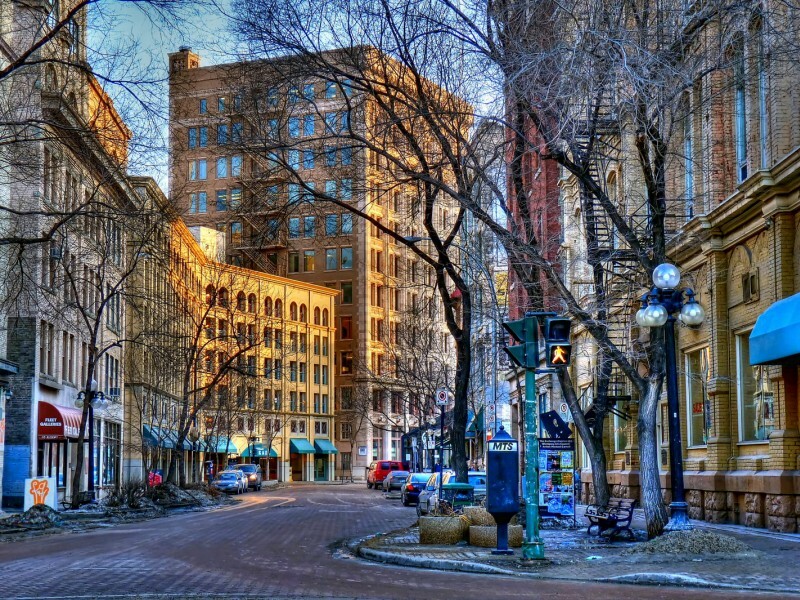 The Forks is an expansive area brimming with art galleries, local shops, food kiosks, restaurants, and countless outdoor activities. 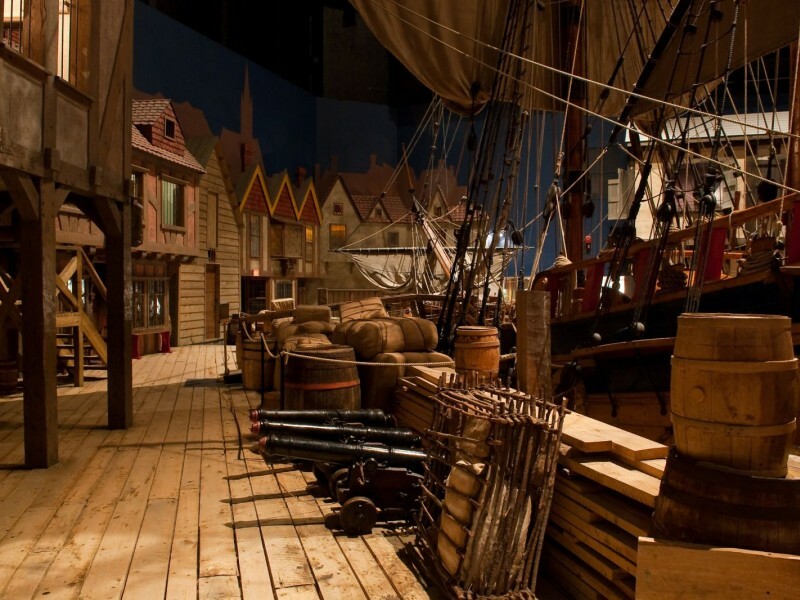 The Hudson’s Bay Company is one of the world’s oldest corporations, and you can see just how they helped build Canada through their staggering collection at the Manitoba Museum. 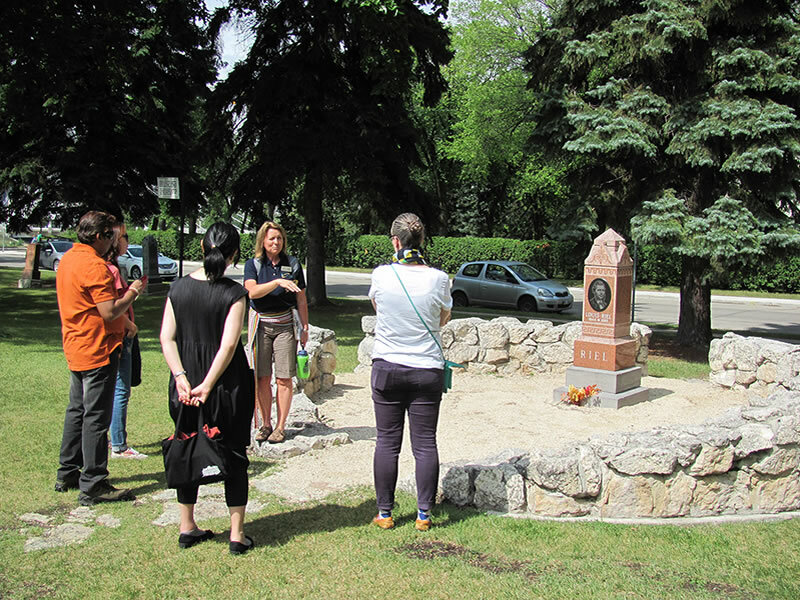 Walking around trés-European St. Boniface you can’t help but feel imbued with French flavour from all the boutiques, delicious abodes and stunning façades that make this such a magnifique part of Winnipeg. 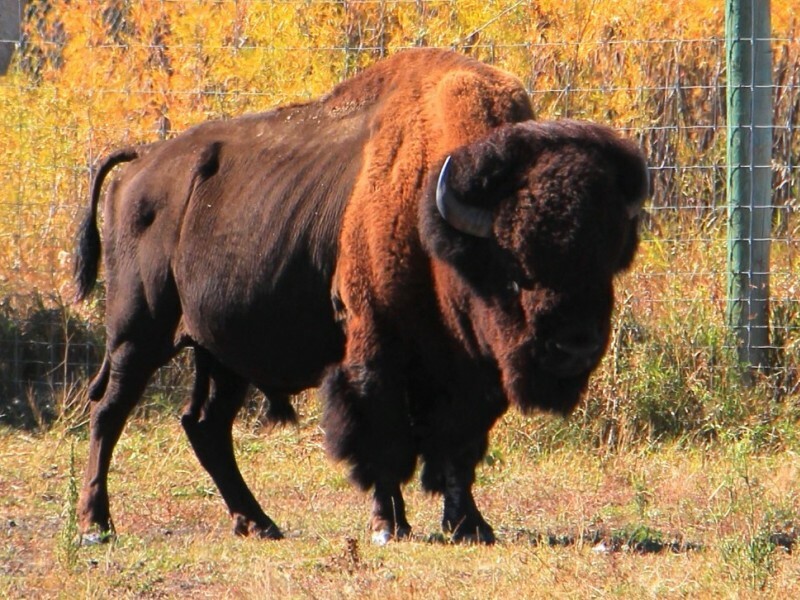 A full herd of North America’s largest animal can be found right in Winnipeg at FortWhyte Alive, a stunning nature reserve where the buffalo do truly roam. 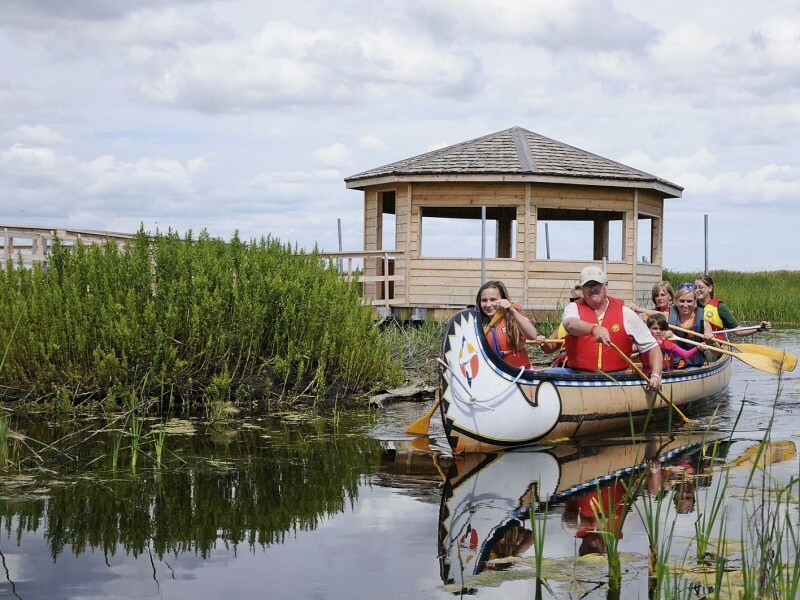 At Oak Hammock Marsh, one of North America's premier birding hotspots, their knowledgeable ornithologists can literally put a bird in your hand between canoe paddles around their wetlands. Hollywood often comes to Winnipeg as, you will plainly see on a guided tour of the historic Exchange District, whose stunning architectural achievements often serve as backdrops for the Big Apple and the Windy City. 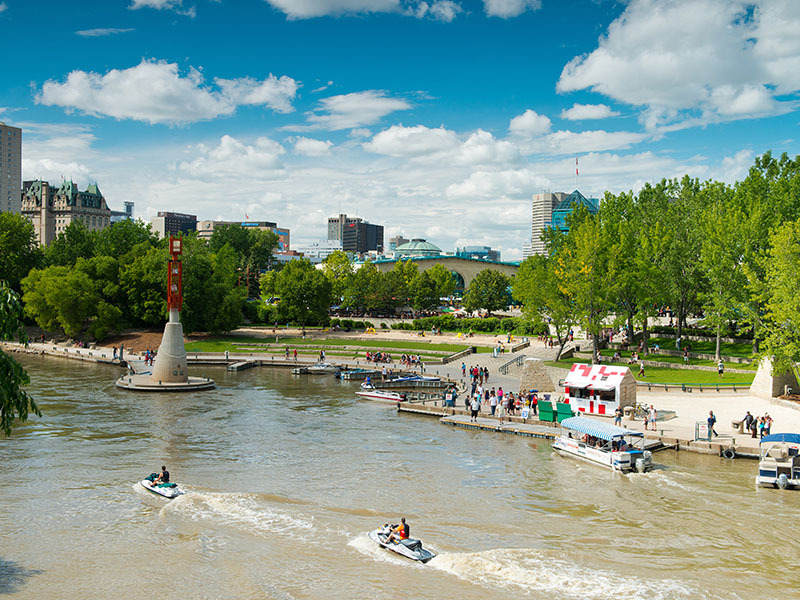 It’s always game time with our proud sports teams - the Winnipeg Jets, Winnipeg Blue Bombers and Winnipeg Goldeyes fill their respective stadiums and rinks, while Club Regent Casino, McPhillips Station Casino, and Assiniboia Downs always bring high-stakes thrills.